The rules for effective SEO have shifted notably over the past few years. Therefore we offer you tips on the current state of SEO and how you can optimize your content to rank high in Google in 2016. 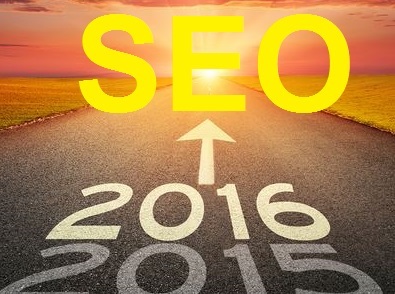 Find 6 valuable SEO Rules for 2016 in the following.